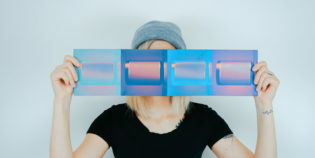 One is that marketers behind small, medium, and large businesses alike, have realized the need for optimizing their conversion rates. Throwing more money into paid customer acquisition strategies via Facebook and Google isn’t going to work long-term unless you fix the leaking sales funnel. After all, what’s the point of driving traffic to your landing pages or product pages, if your customers aren’t going to convert? The second reason is that conversion rate optimization and A/B testing tools have become more affordable. 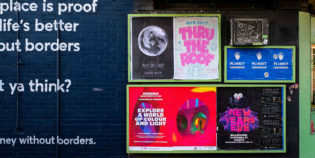 Without the hassle, you can sign up for one of the popular SaaS platforms and start improving your marketing campaigns and generate more sales revenue. To help you get started with CRO, we’ve recently hosted a webinar on this topic the recording of which you can find below. 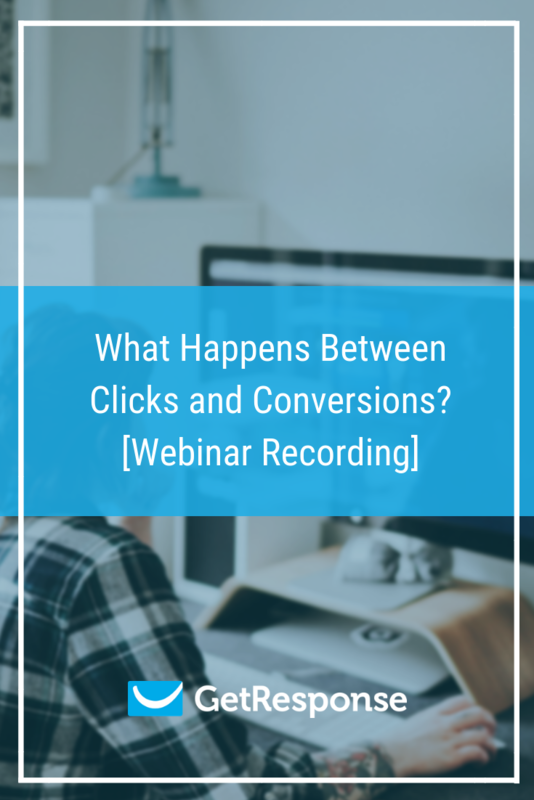 In the webinar titled What Happens Between Clicks and Conversions together with Suneet Bhatt, GM at Crazy Egg, we had the pleasure of sharing the key tips that’ll help you optimize your emails, landing pages, and websites in general. While there are many software solutions that you can use for CRO, we’ve specifically focused on what you can achieve using heatmaps and A/B testing tools for emails and landing pages. Despite that, the practical knowledge from this webinar can be applied to whichever software you’re using, either to run your online marketing campaigns or to optimize your website. 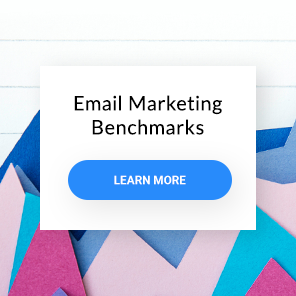 During the webinar, we also referred to the Email Marketing Benchmarks report, which has some of the latest data regarding email marketing and landing page conversion rates. Check it out, if you’re interested in how you stack up against others in your industry and location. Be sure to watch the webinar till the end – there’s a recording of our Q&A session and some interesting questions came up. And once you’re finished watching, let us know what you think of this topic in the comments section below. Or maybe you’ve got an idea for another webinar we should host? If you liked this webinar and you’re interested in learning more about CRO, go check out our landing page optimization course by Peep Laja from ConversionXL. In this free email course, you’ll receive quick and practical tips on how to design and optimize your landing pages to squeeze more out of your marketing campaigns. And before you know it, you’ll be actively looking for other ways to improve the customer journey, no matter what marketing channels you’re using :).